To demonstrate the differences between representational styles, let's think about an insect robot with two `feelers' (bump sensors), but no other way of sensing its environment. 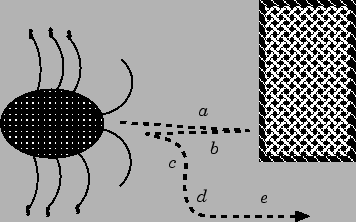 Figure 1: An insect-like robot with no long-range sensors (e.g. eyes) needs to use its feelers to find its way around a box.